Beauty and the Beast 2017 – Announced! Off the back of our sold out season of #TheProducersWollongong we are thrilled to announce our next major production, once again directed by Amy Copeland at the Illawarra Performing Arts Centre will be #BeautyandtheBeast. Playing in January 2017. 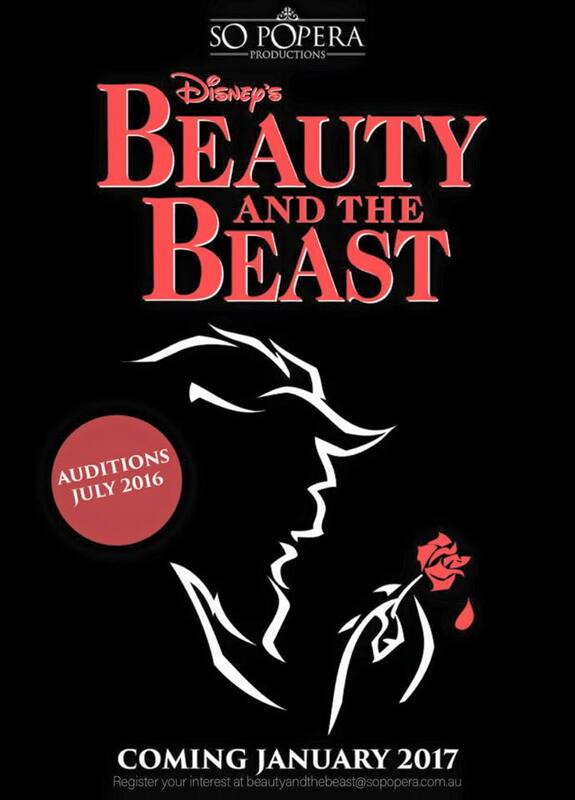 Auditions are July 2016. 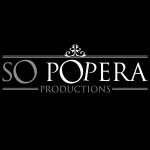 « So Popera Cabaret Series Launched! » The Producers – THANKS for a great success!